Mid Century Mrs: The Dream Living Room. So, I'm on this kick... I really want to redo my living room. It's sorta blah to me at this point. I went as far as painting one of the walls black to make it more interesting for myself. My kick is that I want a living room more fitting to my home. A house built in 1951. 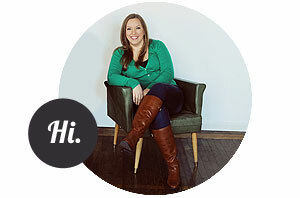 I love mid century modern... if you follow me on pinterest :D you probably figured that out by now. 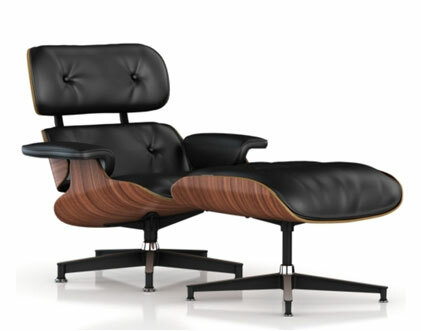 Who wouldn't want an Eames Lounger? Iconic. Pretty. Comfortable. So wonderful.... Thankfully, I'm into the cheapest options. I don't like the crazy colors. But dang, that price tag hurts. 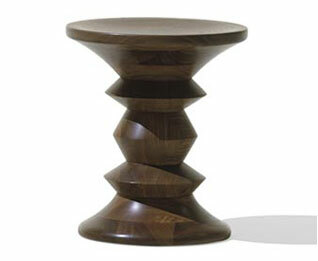 I once found one with a black base for only $400... if only it had been in Walnut. 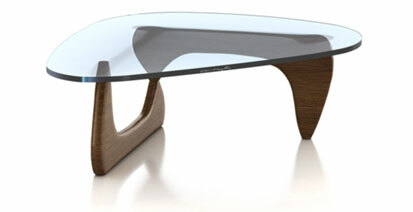 I would also go for a similar styled 'coffee' table. Bill and I have sat on every mid century styled coach at Room & Board (and a few other places). I had originally been dead set on their Jasper Sofa, but Bill changed my mind... You can option this sofa out to cost a small fortune with custom fabrics and it's also available in other sofa shapes/styles/sizes (like a sectional!). The picture above is the 85" model, but it also comes in a 75" model, which actually might be a more appropriate size for our tiny house. 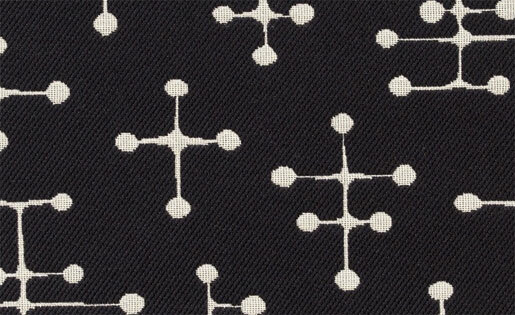 This is the actual color I want... we have a bunch of fabric samples and actually settled on the lighter gray that is one of the standard colors. There is just something great about the simplicity of it. There are actually three different styles, but this is my favorite. Can you tell that I really like Charles & Ray Eames...? Of course, it would be most wonderfully awesome if I could find all of these things 'used' and not pay full price. And most of these things are probably just a dream. The couch, probably not. But everything else, probably.